He started his career back in 2007 in which heating DJ at legendary Appolo 440 Chemical Brothers on tour in Ukraine. 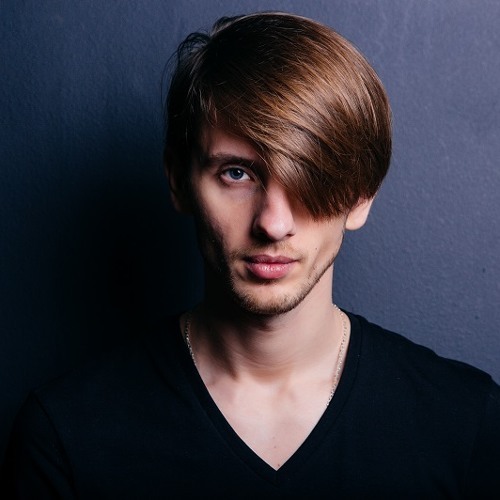 Then his career only goes up - he was a resident of the largest and most popular clubs for electronic music in Ukraine, doing sets alongside some of the biggest names in the music scene and the last few years and is manifested as a producer. He also played on the same stage with such djs as: Ravin (Paris), List (Moscow), John Butler , DJ MEG (Moscow),Dj Matt Caseli (Pasha club, Ibiza), Deejay Markski (USA), David Vendetta, Afrojak, Criminal Vibes , Hoxton&Whores , Matisse & Sadko, SUPERNOVA, Syke N Sugarstarr , Sharam Jey, Tapesh, Kolombo, Betoko, StoneBridge...and more > At the moment Maxim Kovalevsky aka Kovalevsky is one of the best dj’s of Ukraine and the founder of the RadioShow on KISSFM (UKR) "FORMAT SESSIONS ", also he is a frequent guest of private events and festivals.